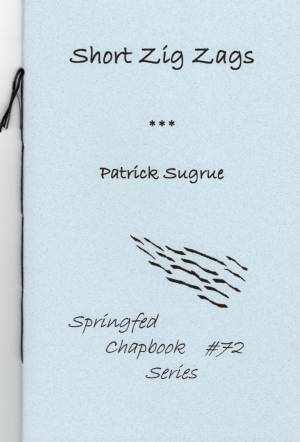 Patrick Sugrue is currently a student of creative writing at Loyola University, New Orleans. Raised in a small suburb of Chicago, he has also lived in Tennessee, and most recently Mexico City. His favorite poets are those of the Beat era: Jack Kerouac and Lawrence Ferlinghetti, as well as the Latin American greats such as Neruda and Sabines. He has had a poem published in Loyola University's student literary journal Revisions. He loves the woods, the city, his dog, and sci-fi movies.